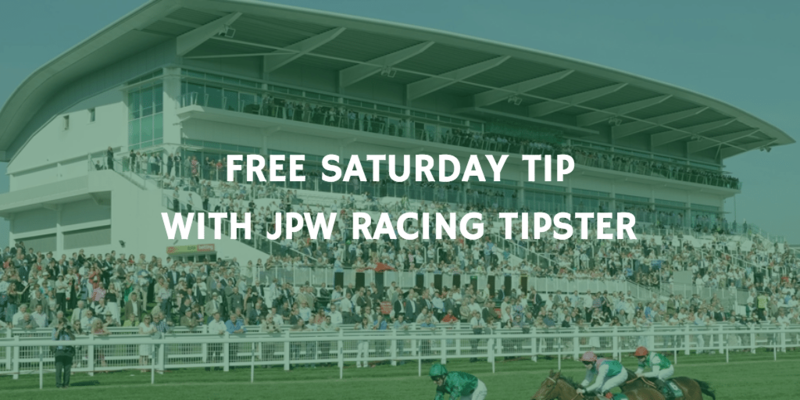 Tomorrow’s free tip comes from Warwick where we narrow the field down to 3, and give our selection from there! I have narrowed the race down to 3 horses using my own knowledge and experience. Lets look at them in more detail. COURSE FORM: 1 run at course and 1 win. TRAINER FORM (Last 14 days): Paul Nicholls 8 winners from last 46 runner which is a 17.4% strike rate. 6 of those 46 have been placed which is 13% strike rate. Combined total of 30.4% win/place strike rate. JOCKEY FORM: 2 winners from 15 rides a 13.33% strike rate. A further 5 of those 15 have been placed which a 33.33% place strike rate. Combined total of 46.66% strike rate. DISTANCE: 2 mile – 2m 5f although these I think he prefers the latter. HANDICAP RATING: Come down the handicap from a 162 high to 152. He is also actually down 5lb from his last start when finishing 2nd the Vaniteux. OTHER COMMENTS TO BE NOTED: Surprised he came down 5lb as I thought he travelled and jumped well last time out just got done for speed at the end of the race. A different class to his rivals but depends if the weight tells. Trainer not in great form but jockey is clearly riding well. COURSE FORM: Not run at course but 2 career wins have come on right handed courses. Warwick is left handed. Has run well going left handed just think he may have a preference. TRAINER FORM: Venetia Williams is 4 from last 25 runners. A 16% win strike rate. 3 of last 25 have placed a 12% strike rate. 28% combined win/place strike rate. 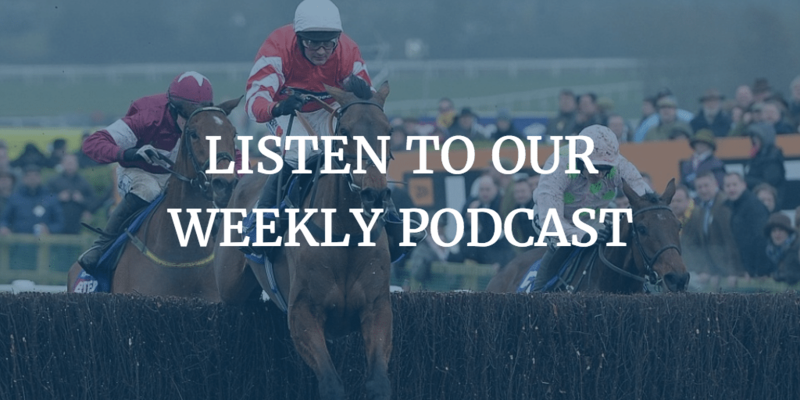 JOCKEY FORM: Liam Treadwell is 0 from last 14 rides and also 0 from 14 in the place market. HANDICAP RATING: Now rated 150 and it will take a huge career best to win off that mark. OTHER COMMENTS TO BE NOTED: Has it all to do especially on the evidence of the jockey form who is on a terrible run. Also will take a huge race to win off a mark of 150. COURSE FORM: No course form and 2 wins have been going right handed. TRAINER FORM: Neil Mullholland is 9 winners from last 38 runners a 23.7% strike rate. A further 9 have been placed so 23.7% strike rate. Combined 47.4% win/place strike rate. JOCKEY FORM: Noel Fehily is 9 from last 35 rides which is a 25.7% strike rate. 7 of those 35 have placed so a 20% strike rate. 45.7% combined win/place strike rate. HANDICAP RATING: Rated 147 but did win off 149 but that was not a handicap race. OTHER COMMENTS TO BE NOTED: Trainer and Jockey form is decent but has not looked the most natural over fences. Did go off 7/2 on his last start in a race which Vilbrato Valtat run and that horse was sent off 5/2. 1lb worse off at the weights today. Wow well I wasn’t expecting that. VIBRATO VALTAT available at 6/4 when I thought he be evens. It just don’t make sense. He went off 5/2 giving 6lb away to Vaniteux last time yet we don’t have a horse of his ability this time around and he is around the same price. He still run a sound race to finish 2nd and now down to a handicap mark of 152 he will be very hard to beat. Activial needs to brush his jumping up and Cold March needs a career best. I am all over this.